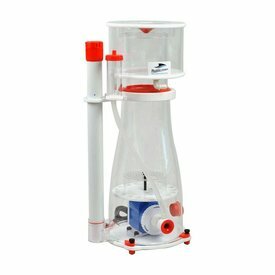 Top of the line Bubble Magus skimmer with Sicce pump for aquariums up to 130-240 gallons. 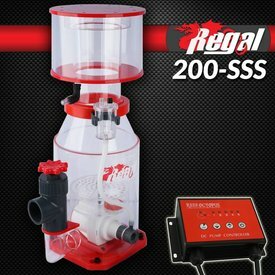 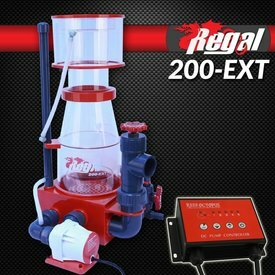 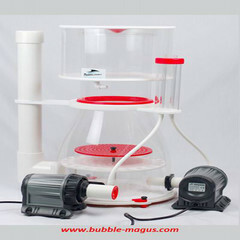 Top of the line Bubble Magus skimmer with Sicce pump for aquariums up to 240-400 gallons. 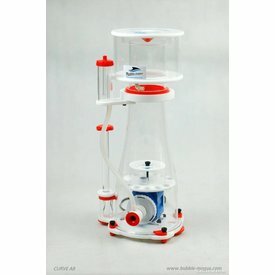 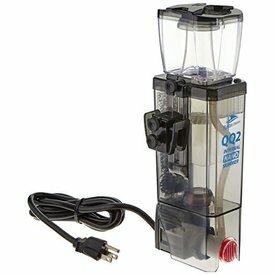 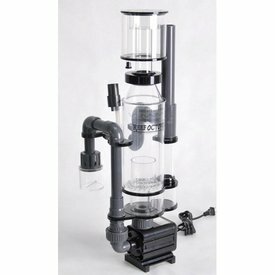 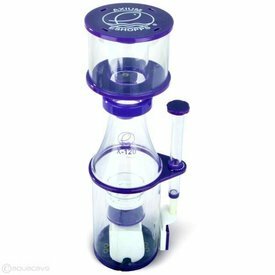 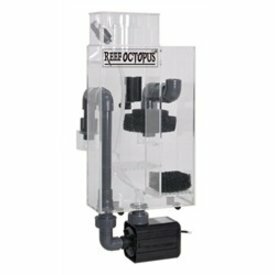 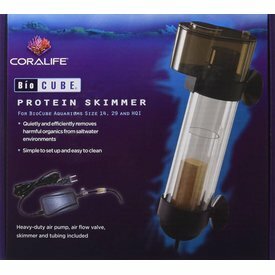 DC protein skimmer from Bubble Magus that can accommodate aquariums up to 125 gallons. 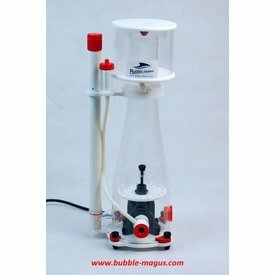 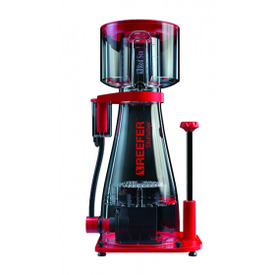 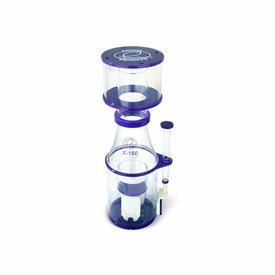 The Bubble Magus A-Series protein skimmers are similar to the best selling Curve Skimmers but with a newer design and it comes with hybrid DC pump that doesn't require a controller. 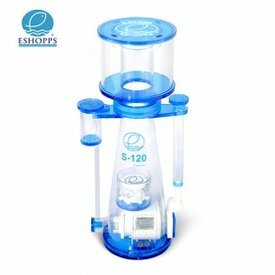 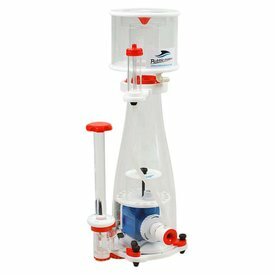 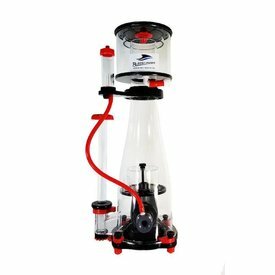 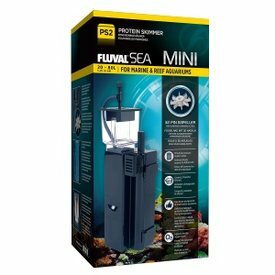 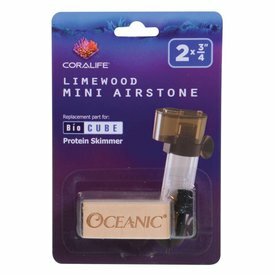 Compact yet powerful, the PS2 Protein Skimmer helps remove dissolved organic compounds and other harmful substances from your nano aquarium before they have a chance to break down into dangerous waste.